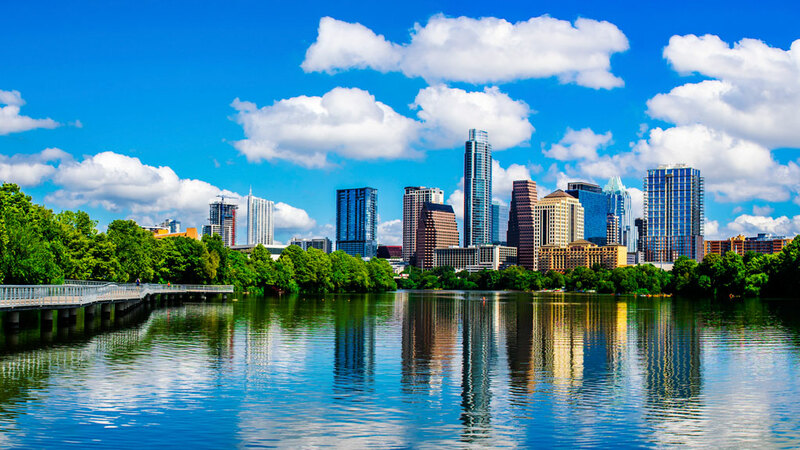 Just ask any resident of LeMontreaux apartments right here in Austin, Texas, and they will be the first to tell you what makes living and working in our great city so great. There were too many to put into just one blog so we chose our favorites that we’ll share with you now. There’s no State Income Tax. For as long as I have lived in the LeMontreaux community, my money has a slightly easier time staying in my pocket –thanks to the tax breaks that come with living in Austin.